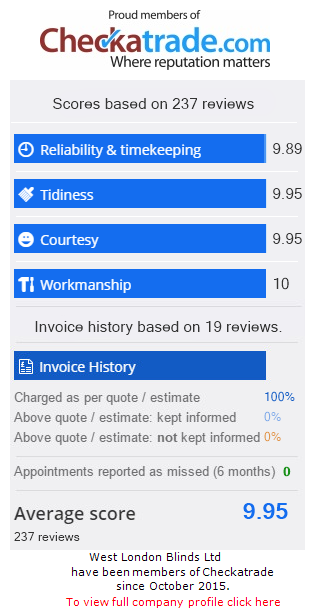 Last year over 6 million people trusted Checkatrade to help them find a reputable trades person. We are proud members! Be honest in all dealings with you. Tell you about any call out fees before coming to you. Let you know straight away if they can not do the work. Create an additional contract for variations from the original agreement. Deal with complaints promptly and professionally. Not obtain work through cold calling. Please see our live stats on the right of the page or click the logo below to take a look at our Checkatrade page.